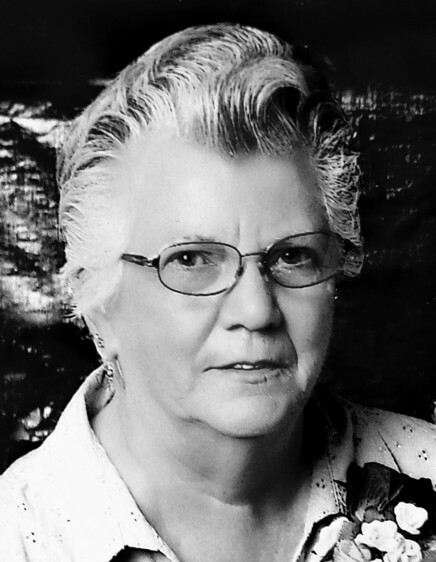 Sandra Kay Embrey, 75 years young, passed away peacefully with her family by her side on February 9, 2019 at St. John's Hospital. Sandra was born on July 8, 1943 to Danny Clark and Edith Gabriel. She was raised by her grandparents Fred and Allie Harlan. Sandra spent her days being a loving wife, mother, grandmother and great-grandmother. She enjoyed being around her family, camping, fishing, playing cards and raising her grandkids and great-grandkids. She is survived by her husband Roger Embrey of 60 years and four children, Roger Embrey Jr (Melody), Dawn Dennison, Robin Webber (Danny) and Shannon Baker (Jay) all of Illiopolis, and her brother, Jack Clark (Donna) of Clifton Colorado. Sandra also had fourteen grandchildren and thirty-six great-grandchildren and counting. She was preceded in death by her grandparents, parents, son-in-law, Larry Dennison, two grandchildren, and two great-grandchild. Sandra will be greatly missed by her enormous family for she was the Matriarch. Cremation will be accorded. No services are planned at this time.